As with all trends, unless your Kate Moss, they take a little while to gain some momentum. And for some, they never really do (my body shape just doesn’t work with the peplum, that’s not to say I don’t like it though). 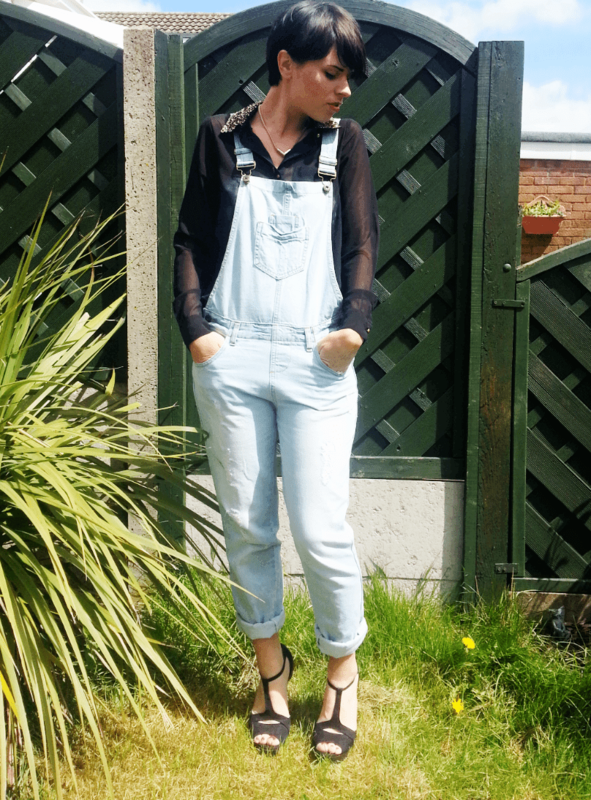 So here is one to get your head round, dungarees. 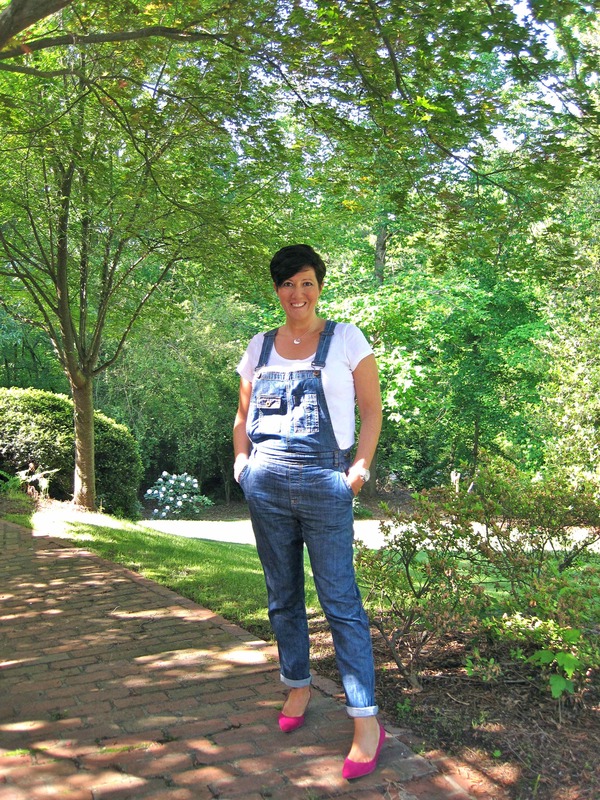 Don’t just think denim, country folk style. Think sleek, black, smart, coloured varieties also, then look at what the shops have to offer. 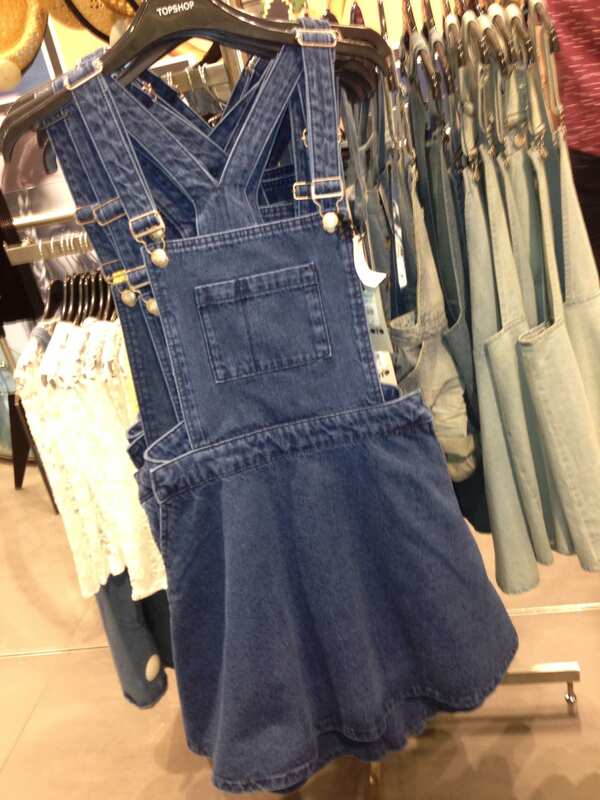 If you want to try it but are long waisted like myself and the prospect of a full on dungaree scares you, try a pinafore dress version. Still on trend with a bibbed top, just an alternative on the style. 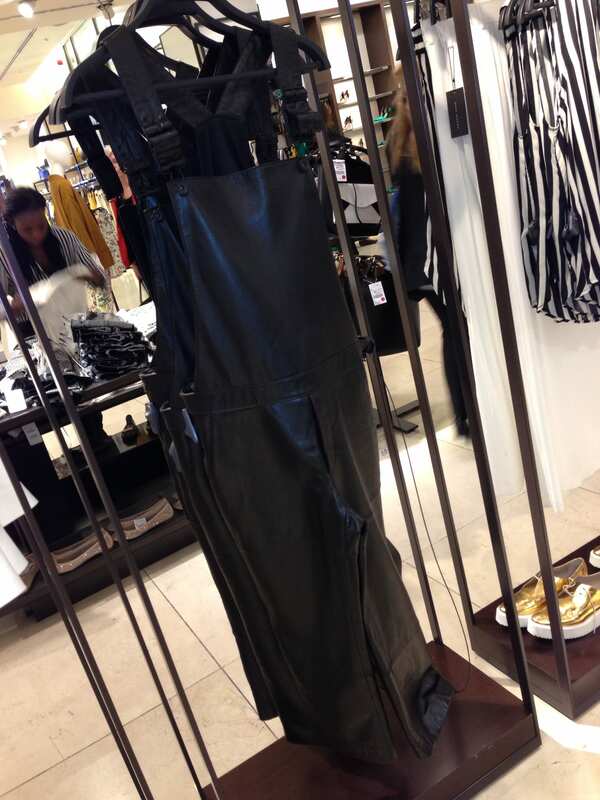 Why not go all out with Topshop’s leather version? 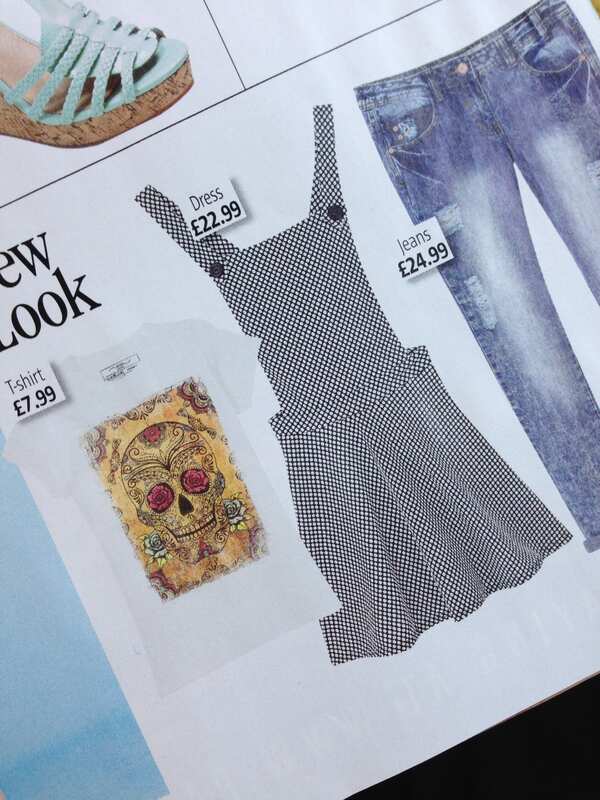 Or why not try New Look’s check version? My advice is to always give trends a try. Fashion is about having some fun, your allowed to make mistakes and there’s even the possibility of gaining a whole new style you never thought would work for you. Allow yourself some time, that’s what changing rooms are for. Go fourth and experiment people, who knows what you may find!